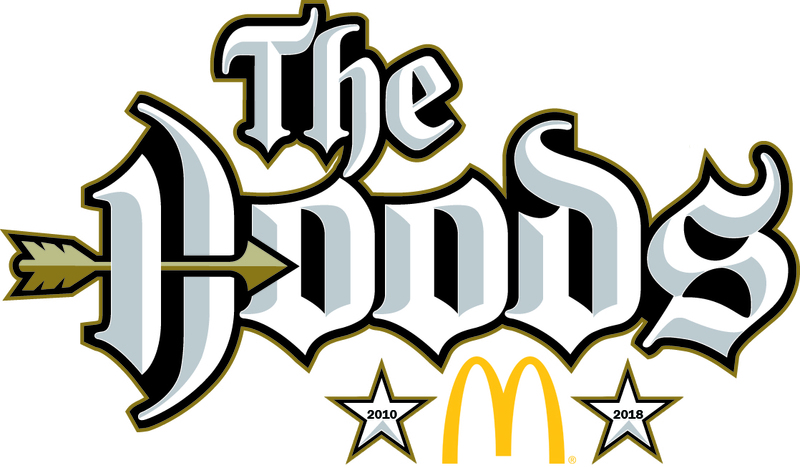 Joining McDonald’s Nottingham Hoods in earning promotion are Solent Kestrels and league and play-off champions Liverpool. The Hoods played Liverpool 3 times in the season, with Hoods edging the home tie in the league but Liverpool winning the away leg and when the two teams met in an epic overtime battle in the National Shield semi-final. Both teams have built up quite a reputation this season on the court and are renowned throughout the league for their match day experiences and fan support. No doubt the Merry Men will look forward to going through it all again next season. NAASA are the only team to be relegated from Division 1 and have been renamed East London All Stars. 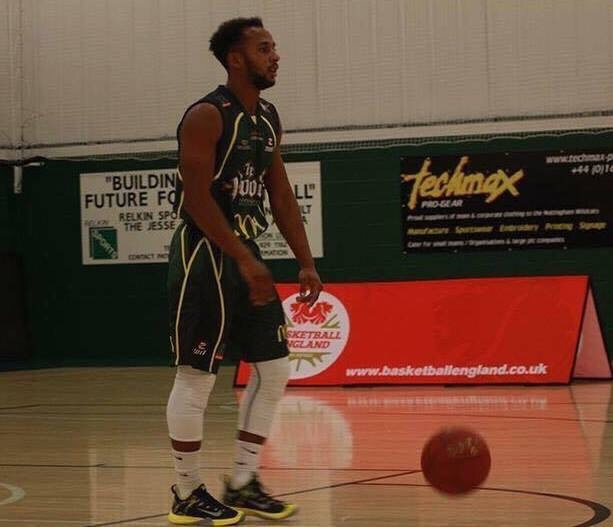 The Hoods will also line up against two local rivals in Derbyshire Arrows and Loughborough Student Riders (who are supported by BBL side Leicester Riders). 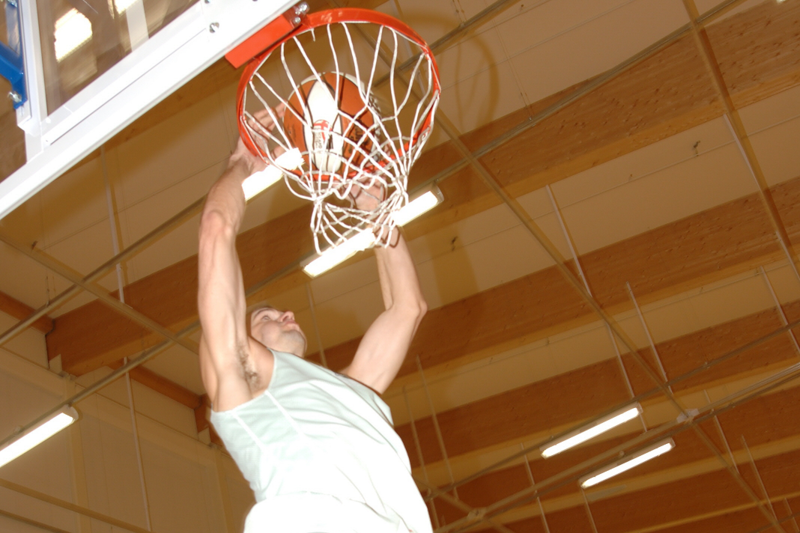 Worcester Wolves are also backed by their BBL team and in Brixton Topcats they have one of the most famous clubs in the national league structure – where Luol Deng learnt his trade. The former Division 4 has been renamed the National Basketball Development League, with McDonald’s Nottingham Hoods playing in the North East Division of the 5 leagues, where they will be joined by new team, University of Nottingham, as well as Sheffield Sabres who were relegated from Division 3 last season. GM Lee English commented, “We are absolutely delighted to have earned promotion, thanks to a fantastic season on the court and the huge effort of my backroom volunteers off it, but the hard work starts now. The top two tiers of the National Basketball League are extremely competitive and a huge step up from Division 3. Every game at this level will feel like a play-off game in comparison. Most of the teams are long established or backed by a BBL franchise, meaning they are experienced and have a huge talent group to pull from, with a lot of players at this level representing their countries at one level or another.